Paolo Fontana worked as a Wall Street trader for 17 years, but was looking to change careers. He kept an eye out for local businesses for sale and came across Sub-Ology in Cranford. Paolo recognized that the previous owner had already built a strong brand and loyal following, and knew he would be starting with a solid foundation. 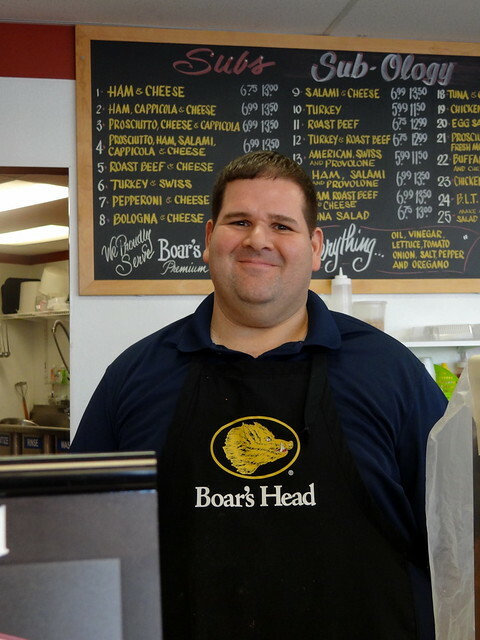 Paolo had previously worked in a Brooklyn bagel store for a number of years, giving him experience in the sandwich and deli industry. Starting in June, Paolo shadowed the owner and in October he officially took over, ready to implement some changes and improvements that he felt the business could use. One of the first changes Paolo made was installing an oven which allows Sub-Ology to make their own pastrami, bacon, roast beef, and hot sandwiches. Paolo has already received glowing feedback on those items, especially the Tuna Melt and Fig & Chicken sandwiches. The shop already stocked Boar’s Head brand, and now it also uses grilled chicken in a number of its sandwiches and salads. Paolo has also added a few items to the menu including soup, meatballs, and chicken salad, all of which are homemade. 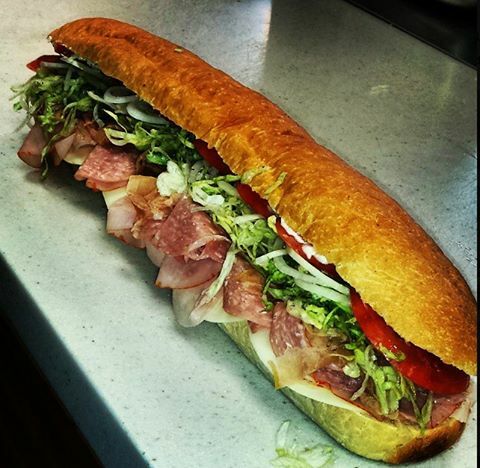 Quality is the cornerstone of Sub-Ology. Paolo has improved products and ingredients where he can, and is already building upon the shop’s loyal customer base. Sub-Ology is open 7 days a week, from 10:30-5:30. 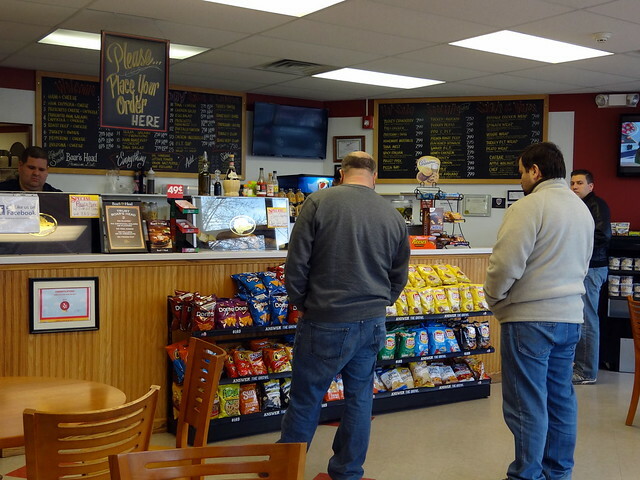 The sandwich shop does a brisk lunch business, and is also picking up a number of catering orders. Paolo stands behind every order that goes out, and has truly enjoyed getting to know his customers and other local business owners. We’re so happy he chose to become one of our downtown business owners. Next Celebrate Small Business Saturday in Downtown Cranford on November 26th!